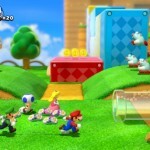 Most people who are over the age of 25 fondly remember the Super Mario Brothers games as one of their very first video games. What’s not to love about them? 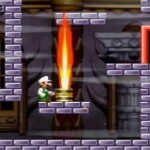 They have some really awesome characters and some amazing challenges which is the perfect combination. 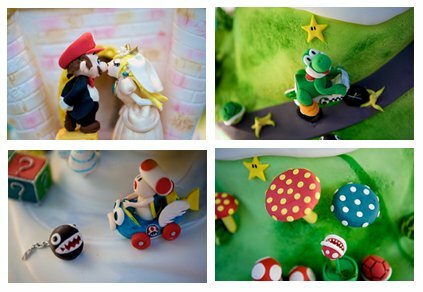 So, when this couple decided to get married, they figured they would have a Super Mario Kart wedding cake because it was the one video game that they both loved. Starting from the initial sketch to the finished product, this cake is simply, stupendously fabulous. 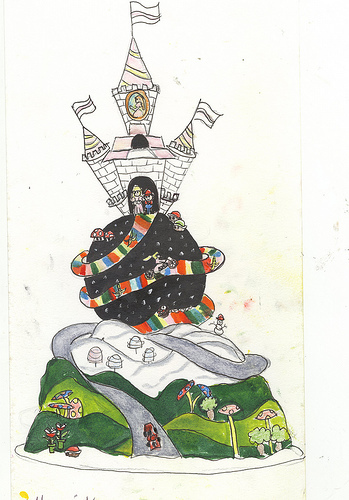 This elaborate sketch is just a plan, and although it looks quite amazing, it is nothing compared to what the final cake looks like. 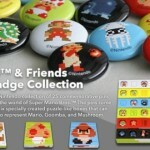 I did a post earlier on Super Mario Brothers cupcakes, but this one is truly something else. Before you take a look at the cake, you should probably take a deep breath and prepare yourself to witness perfection. The best part about this cake is the amount of effort that went into the details. It is simply mind-blowing. I cannot think of a better tribute to this amazing video game than this cake. Of course, the only problem is that someone has to eat it, and you can’t keep it forever. Apparently the guests at the wedding not only got a taste of this cake as well as a few of the little figures to take home. Man, that is one wedding I wish I was invited to. If you are wondering what I mean by detailing, take a look at this. 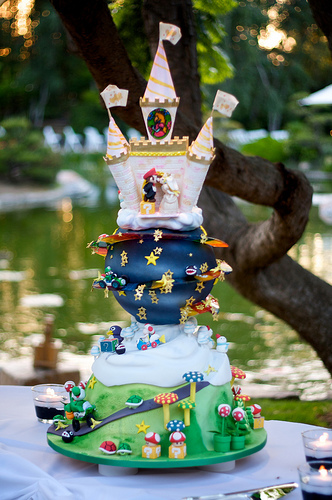 Most definitely the most detailed Super Mario cake that I have ever seen. The cake that it was inspired by another cake that is just as adorable, although it is a little less detailed. 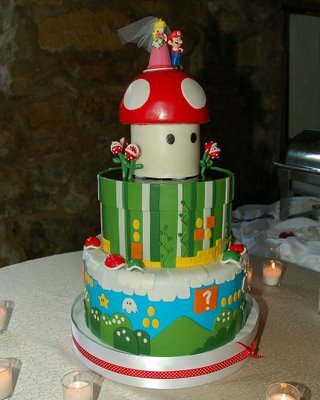 So, if you are a Super Mario fan and are wondering what cake to get for your wedding, well you don’t have to think twice.